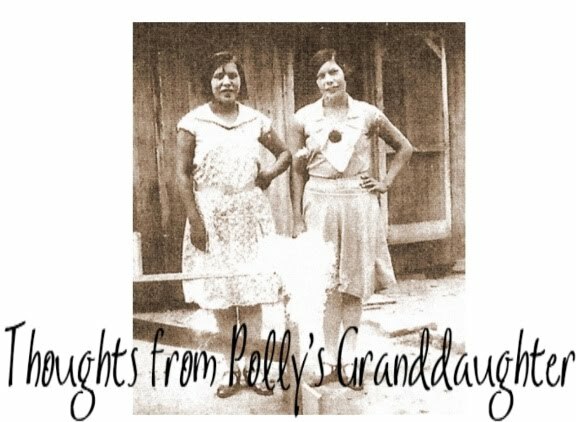 Thoughts from Polly's Granddaughter: New Domain! We Are in Transition! New Domain! We Are in Transition! If you haven't noticed, we are in a transition period while switching from one domain to another. 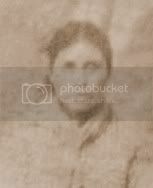 Our new domain is http://www.pollysgranddaughter.com. In a few days, everything should be found there, but until then, we can still be found at pollysgranddaughter.blogspot.com. If things look a little off or if things change a little over the next few days, don't freak out. It will all be ironed out as the transition takes place.